Designing your own door hangers is in your hands. It is possible with the help of many designing and editing software. You can upload photos and edit them with texts and graphic designs. These programs enable you to change images and layouts accordingly. Colors grab the attention of your target market. 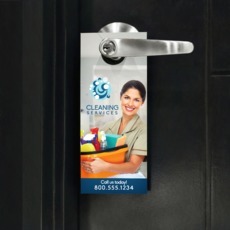 They make the door hanger design vibrant and appealing. 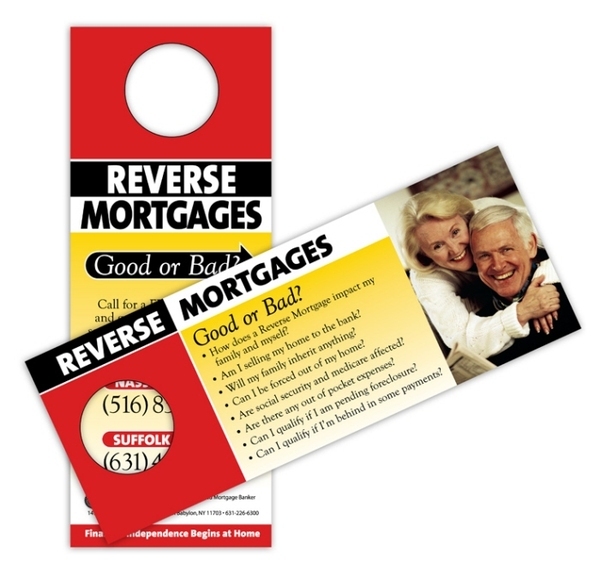 Prominent colors make your market look at your door hanger before they read what you put in it. To convince people to buy your product or support your cause, you have to give them a positive vibe — colorful promotional materials can start that good aura. After colors get the attention of your market, your headline will tell them why they looked at it. Make your market actually read your copy. Striking headlines — like “Stop migraine now!” — will hint readers of solutions to daily problems, such as in this case, migraine. Persuade them to try your product or service by giving them great deals like discounts and promos. Support your headline with brief but informative text. Text style and size of this part can be more subtle than the headline to achieve balance in the design. End your design by placing your phone number, email or website. This will encourage them to contact you when they get interested with your product. This will start the real business. 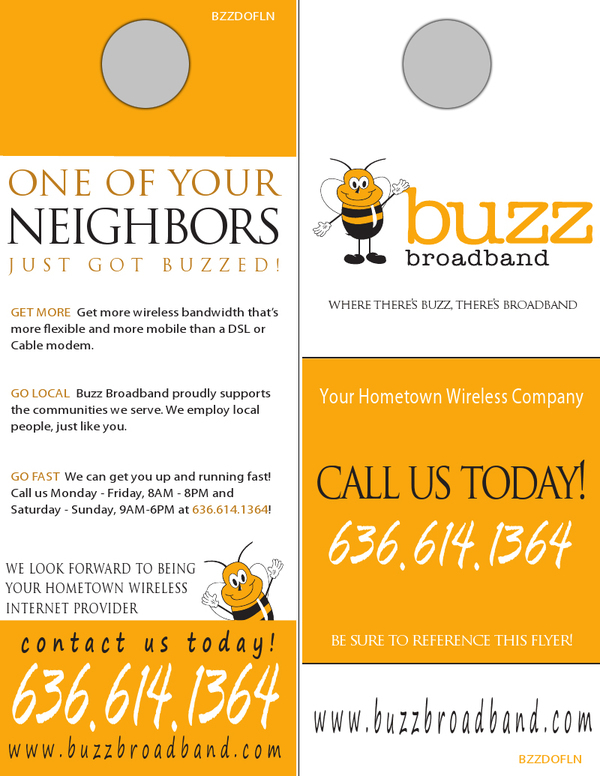 One good thing about door hanger designs is that they are good for 2 sides. You can use one layout for both sides; however, it is better to put different designs. One side can be used to get the attention of your market and the other to lay down details of your product or service. Make use of door hanger faces wisely. You can send us your pre-made layouts for Free Proofing before you approve for printing.At UPrinting.com, you can print your designs on different door hanger sizes, 3.5” x 8.5", 5.25” x 8.25" and 4” x 11".Need more information? Call our customer service representatives now!